Your IT infrastructure is the center of your business and deserves the highest level of attention during major upgrades and expansions. DYNACOM works hand in hand with your IT department, facilities department, vendors, and contractors to make mission critical IT and networking projects successful. Our reputation for excellence in the IT installation arena is corroborated by our high-profile client list. DYNACOM’s core services center on planning, designing, and managing the implementation of your IT physical infrastructure, including data centers, server rooms, and cabling design. 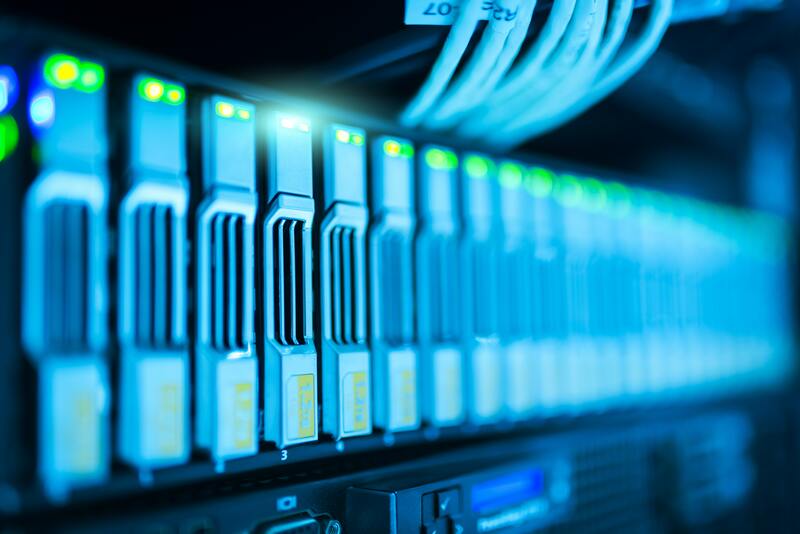 We’ll help you redesign your current facility to accommodate new systems and allow for future expansion.infrastructure, including data centers, server rooms, and cabling design. We’ll help you redesign your current facility to accommodate new systems and allow for future expansion. Consider us part of your IT team. Since our primary objective is success, we make it a point to be inclusive, keeping all stakeholders informed about our analysis, evaluation, recommendations, and implementation plans. DYNACOM is fully equipped to take on the entire project or certain facets of it, in close cooperation with contractors, vendors, and other consultants.